A Neoprene Rubber sheets is made up of synthetic rubber that is produced when chloroprene is polymerized. Most manufacturers purchase neoprene rubber in sheets. Our range of Neoprene Rubber Sheets includes synthetic rubber sheets, natural rubbers sheets, neoprene rubber sheets, EPDM rubber sheets, silicon rubber sheets etc. Keeping in mind the requirements of our international clients, we manufacture these Plain Neoprene Rubber Sheets using latest technology and advanced techniques. Hardness : 60 to 70 or as per customer requirement. A Neoprene Rubber Pads is made up of synthetic rubber that is produced when Chloroprene (CR)is polymerized. Most manufacturers purchase neoprene rubber in sheets. 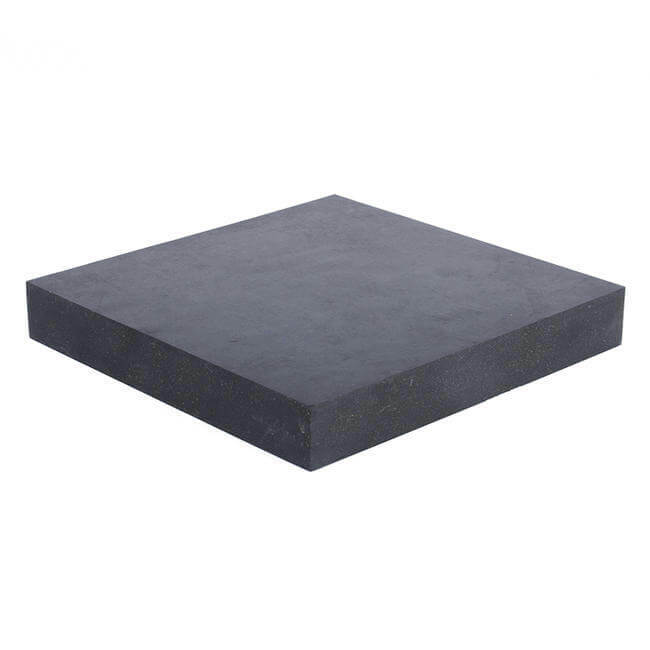 Our range of Rubber pads includes synthetic rubber sheets, natural rubbers sheets, neoprene rubber sheets, EPDM rubber sheets, etc. 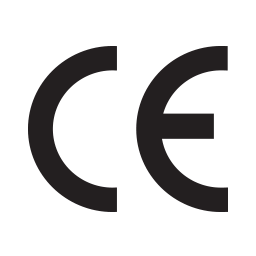 Keeping in mind the requirements of our international clients, we manufacture these Industrial rubber pads using latest technology and advanced techniques.